We are always looking for new avenues of communication with our clients. Many of you are already receiving our mailings, but we thought a newsletter would be a great way of letting you know What is really brewing at Britt. So, I would like to personally welcome you to our first issue. What’s Brewing will be published on a bi-monthly basis. You’ll find it packed with interesting coffee stories, company news, new products and special offers. We hope our newsletter will also be a useful resource for whatever else you need to know about coffee, Café Britt, or Costa Rica. Please send us your comments. Your feedback is very valuable, as it helps us design programs and products that you are looking for. We would like to know what you expect from us so we can continue to work on our mission of providing you with amazing coffee and first class service. 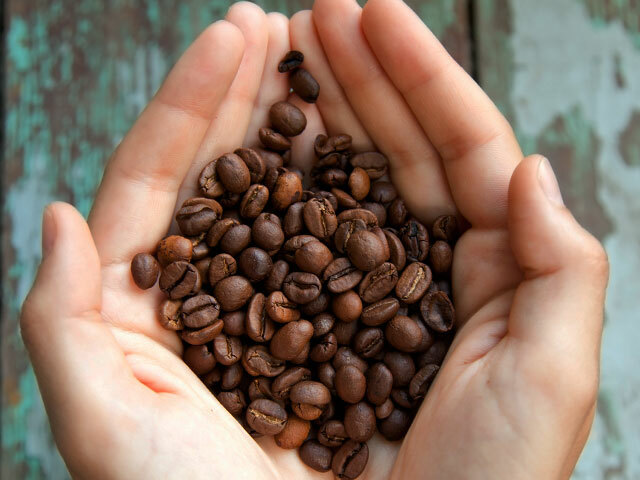 And finally, we invite you to become an active participant in our community of Coffee Lovers.